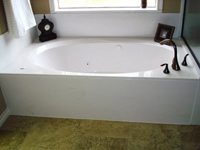 Marble craft began operations in 1999 as a cultured marble manufacturing and installation business servicing new construction and remodeling contractors with bathtubs, countertops, and shower units. We expanded into kitchen countertops installations in 2001 with the opening of our granite fabrication operations. In 2005 we expanded into contracting and remodeling of kitchens and baths, as well as the installation of our glass shower doors. 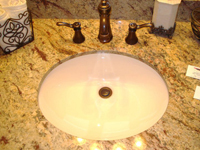 No other contractor in the Brazos Valley has upgraded more kitchens and Baths than Marble Craft!